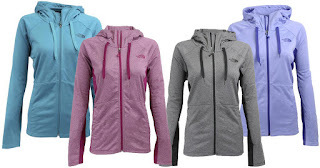 The Frugal Family Life: Women's The North Face Full Zip Hoodie Just $39.99 Shipped (regularly $85)! 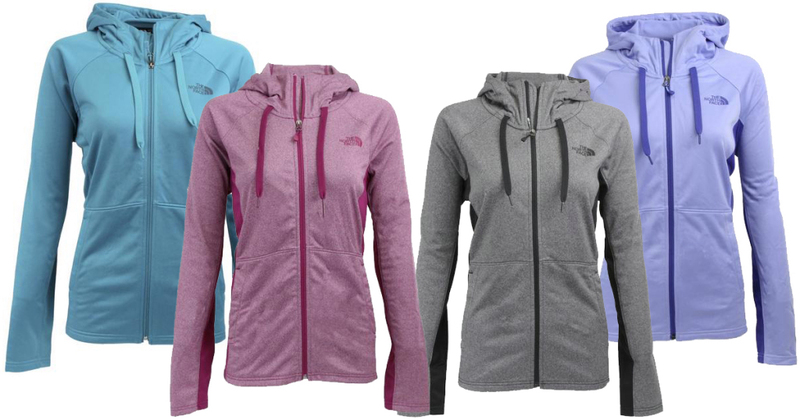 Women's The North Face Full Zip Hoodie Just $39.99 Shipped (regularly $85)! Now through January 8th, Proozy.com is offering up this Women’s The North Face Full Zip Hoodie for ONLY $39.99 shipped (regularly $85)!! Just enter promo code HIP3999 at checkout!! This jacket has light fleece lining and is available in several colors.